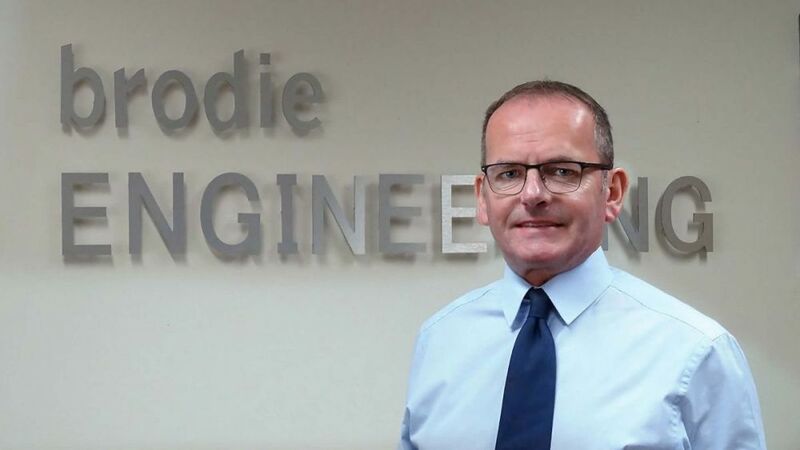 I am delighted to have joined Brodie Engineering as Business Relations Manager. I am very impressed with the team at all levels within Brodie, in particular the drive from the design, engineering and production departments to produce a high class finish every time. Business Relations Manager is a change of direction for me, I left Glasgow in the eighties to work as a maintenance technician in Johannesburg, South Africa for 6 years. I then spent a period in Australia before returning to Johannesburg and then the UK. My career in management started as a Maintenance team leader and I progressed into the Shift Manager role. This led on to becoming Technical manager and then to my final position as Fleet Manager. I was responsible for producing Safe, Reliable trains as well as the looking after the welfare of circa 100 staff as Fleet Manager. I am proud to have achieved numerous goals in Scotrail as Fleet Manager such as a 13 Period run with no recorded accidents to staff , increased performance of the Class 156 Fleet and the introduction of the Class 158 fleet. During my time as Fleet Manager we also produced the best Investors In People (IIP) results within the Scotrail Engineering Organisation. I am looking forward to adding value to the team at Brodie Engineering.